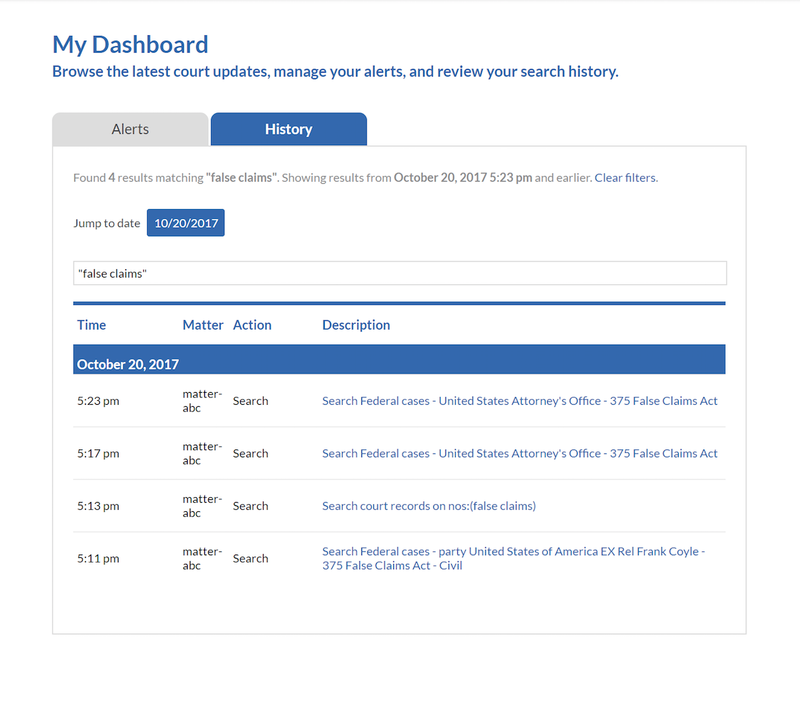 Docket Alarm is excited to announce new search features that make finding relevant cases easier than ever before. Range and numerical filters allow you to search by specifying ranges of the number of parties, firms, or attorneys involved in a case. These filters function the same way as other filters by paring down results to only the most relevant. For example, you can use a numerical range filter to find large class action lawsuits using the party number filter. Data points from Docket Alarm can be used to evaluate the level of risk associated with lending to certain borrowers, industries, and geographical areas. While Docket Alarm was built to be a one-stop legal research and analytics platform, its uses go well beyond the legal sector. Financial firms use Docket Alarm’s features to helptrack and analyze influential court cases that have the potential to impact the stock market. Additionally, firms can save time by using Docket Alarm’s automated, up-to-the-minute analytics to evaluate publicly traded companies, potential borrowers, and other entities. 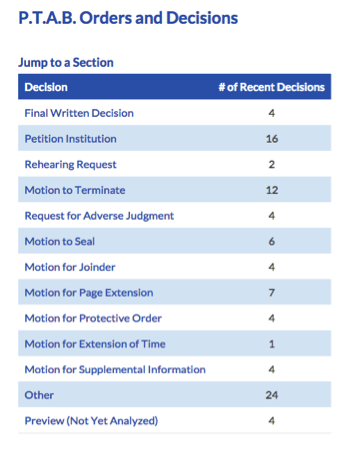 Some court decisions are so important they impact national and international financial markets. With the recent retirement of the Federal Circuit’s daily disposition sheet, you may be wondering how you can get the latest opinions and orders of the Court of Appeals for the Federal Circuit. The Court’s announcementsuggests attorneys visit PACER to view information that used to appear in the disposition sheet. 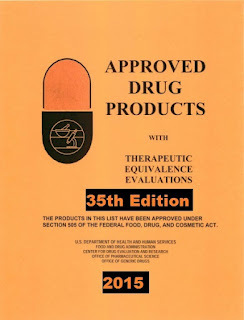 However, viewing the latest CAFC developments on PACER is neither easy nor free. 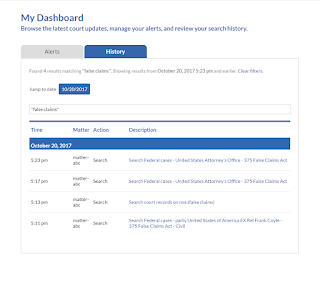 The Court also offers updates on their website that you can check daily— which adds yet another task to your “to do” list. The 2015 NYC LegalTechshow is fast approaching. Join us at the largest event devoted solely to law and technology, taking place February 3rd-5th at The Hilton Hotel in New York City. The LegalTech Show brings together law firms, librarians, startups, developers, and many others to showcase the latest innovations and technology in the legal industry. Docket Alarm will be at the Stanford CodeX Pavilion showcasing its state of the art technology.